Former President of Mexico, Vicente Fox says cannabis industry offers tremendous benefits. 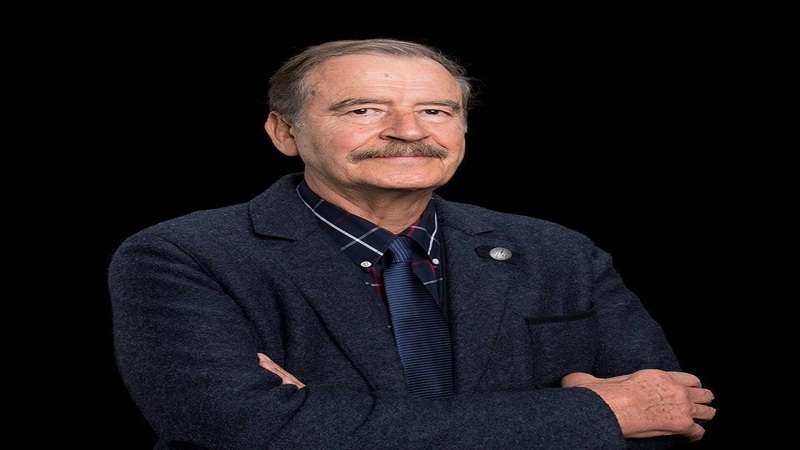 Former President of Mexico, Vicente Fox, is among several high-level Speakers for the CanEx Business Conference and Expo at the Montego Bay Convention Centre this month end. Douglas Gordon, the lead Conference organiser, noted that, “We are in our third year now and this represents a major opportunity to build lasting, strategic relationships with high-powered global, regional and local cannabis experts, researchers, business professionals and policy makers. The Conference which runs from September 26 to 29 is an annual business-to-business (B2B) event that brings together cannabis industry experts from the U.S., Canada, South and Central America, Europe and other regions. 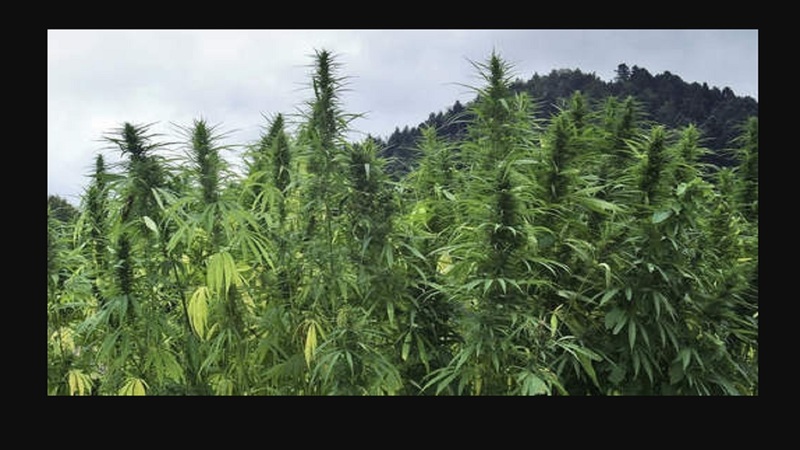 Fox is of the view that Mexico’s new government under, Andrés Manuel López Obrador, will legalize recreational cannabis in 2019. 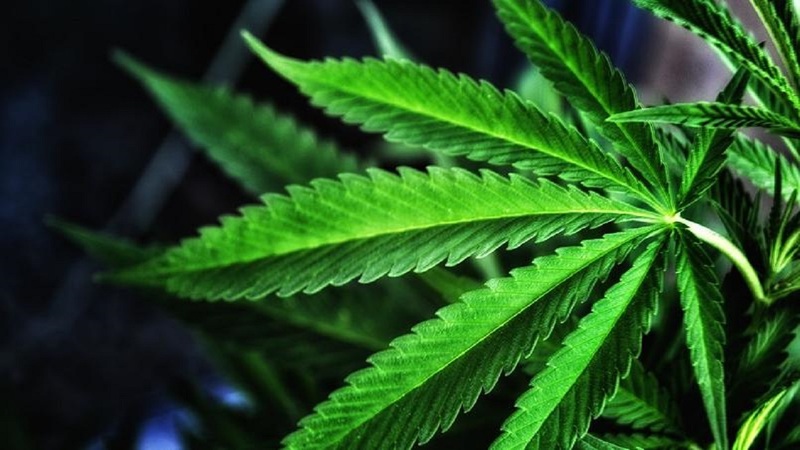 Mexico legalized medicinal cannabis in 2017. The former president has been a champion for legal cannabis, arguing that governments don’t have the capacity to impose behaviors (or) impose conduct, to human beings. “At the very end, prohibitions don’t work. What works is your own free decision.” – Fox is quoted as saying. 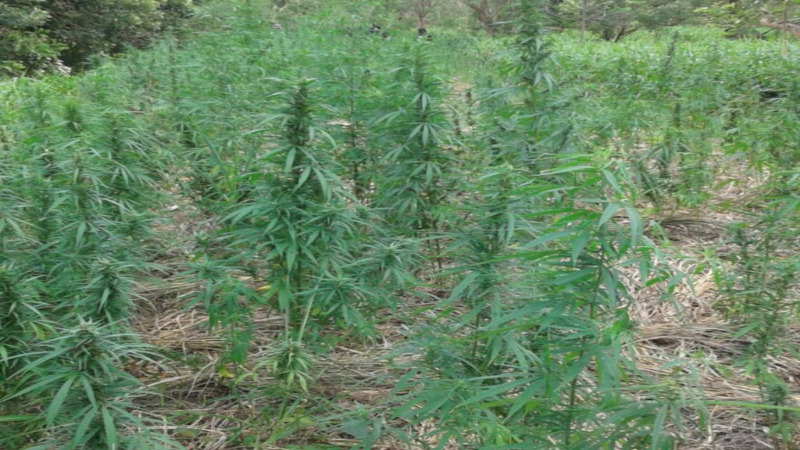 Seiveright who also serves as an Advisor/Strategist in the Government and on the boards of directors of JAMPRO, the Cannabis Licensing Authority (CLA) and other agencies, further stated, "We have come quite away since legislative reforms in 2015 but we are no doubt still lagging in some respects. The dominoes are falling and we can’t be left behind." Other notable Speakers at CANEX include Ambassador R. James Woolsey, former Head of the Central intelligence Agency (CIA), Montel Williams, former US TV talkshow host, Bruce Linton, Chairman and CEO of Canopy Growth, the largest Cannabis company in the world, Dr. Andres Lopez, head of Colombia’s Narcotics Agency and former US Congressman Billy Tauzin among others. Several Jamaican Cabinet Ministers are also slated to speak.